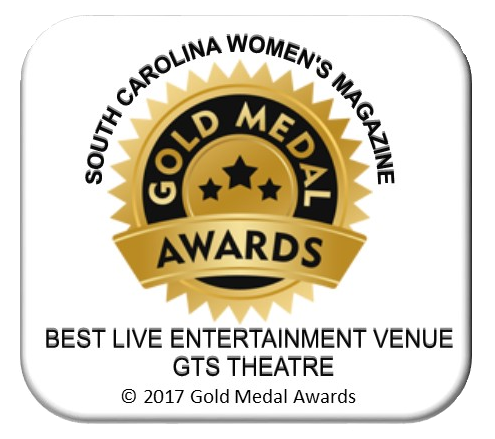 Come See What’s New In Myrtle Beach Entertainment for 2018 – Close to Many Myrtle Beach Hotels & Myrtle Beach Attractions – Great Family Activity and More! 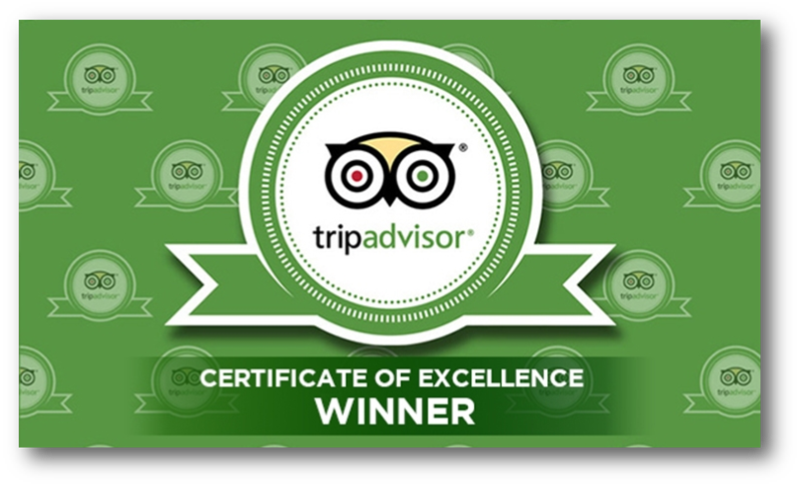 Located just 1 mile south of Myrtle Beach International Airport. 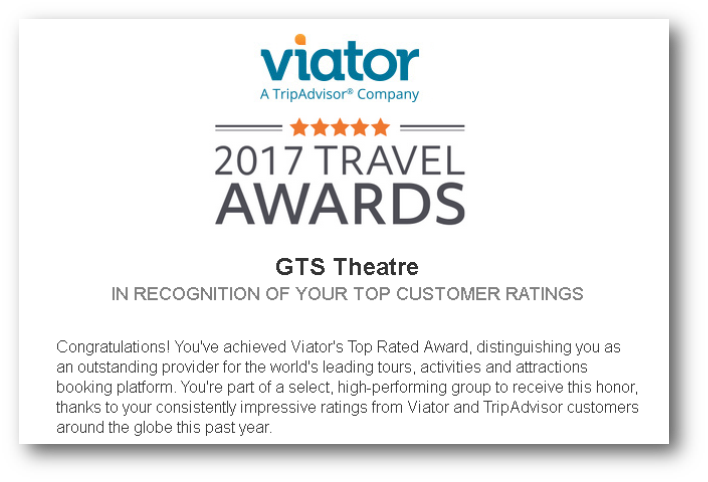 GTS Theatre is an intimate cabaret style theatre. Every show has audience & cast interaction. 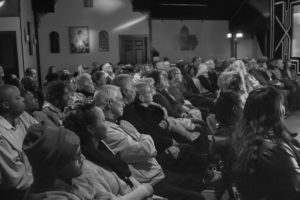 Once you EXPERIENCE a show at GTS you will know you were part of something VERY SPECIAL that you won’t soon forget…Join our family for a night of amazing live entertainment. Please do not let our size fool you. We have exceptional talent and we are known as the little theatre with the biggest voices. Many people are comparing our show to the large theaters saying as good or better because of the interaction with the cast. 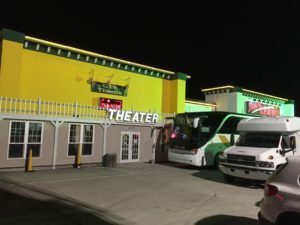 Our theatre is small in comparison but large on southern hospitality and making EVERYONE feel like family! 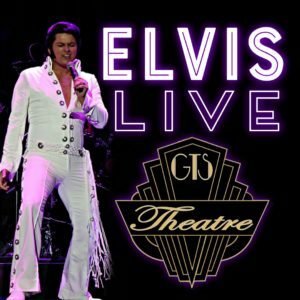 Come relive the magic and charisma of the concert years of Elvis Presley! In 1969 the “King of Rock & Roll” returned to the concert stage in Las Vegas after a 10 year movie career. Performed by multi-award winning tribute artist Alex Mitchell, this concert will take you through a vast catalogue of “The King’s” greatest hits including; “Teddy Bear”, “Suspicious Minds”, “All Shook Up”, “The Wonder of You” & many more! Come Celebrate the new year with the King! Don’t miss this authentic and family friendly show paying tribute to the music and legacy of the worlds greatest entertainer! 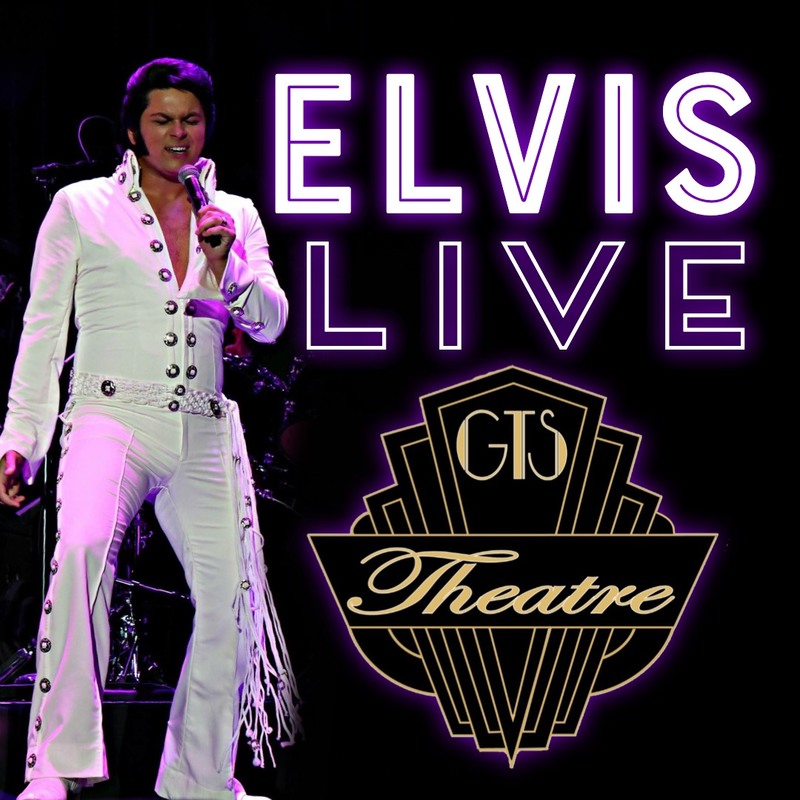 Pick up your tickets now to see an Elvis tribute unlike any other! NEW IN 2019 – COMING TO GTS THEATRE! Latino Variety Show – Do you love Latin Music? 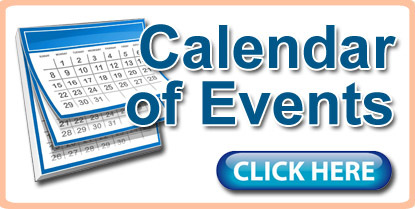 Come to the show that celebrates the Hispanic Culture with both music and comedy. This show will delight anyone that enjoys comedy and music genres such as Latin Pop, Mariachi Music, Salsa Dance and more. This is a frenzied, “hot” and wild musical experience that draws upon and reflects elements of the Latin culture. This show is FAMILY FRIENDLY & Great for all ages and all cultural backgrounds..
Rock N’ Soul Variety Show – The show features the heart of American Music. Do you love good ole’ Rock N’ Roll? How about some smooth R&B mixed with a bit of Soul and Funk? This show will delight all ages with the groovy beats of yesteryear. Let’s stroll down memory lane together reminiscing when music just made you want to get up and dance. This show is FAMILY FRIENDLY & Great for all ages. 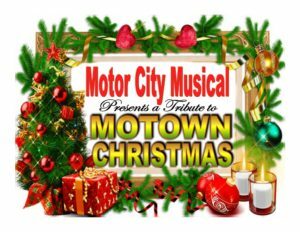 Motor City Musical – Motown Tribute Show – A cast ranging from 6-8 talented professionals presenting the Classics of Motown Music. 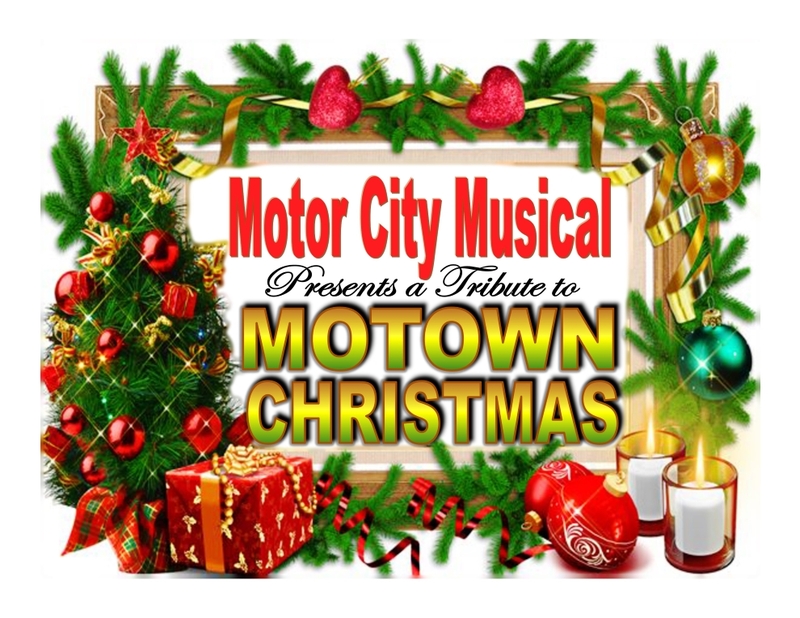 This show is getting an overhaul for 2019 of course we are keeping some favorites that are the mainstay of Motown but this year we are going through the archives and bringing even more hits to the stage.